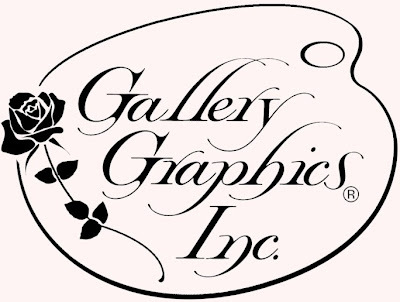 on our website at http://www.gallerygraphics.com/. We have had many requests for these images, and will be offering them for a limited time only during the holiday season. Along with the framed prints, we will be incorporating some gift sets, and various stationery items, note cards & stickers. These items can only be found on our website, and may be ordered via phone, fax, email, or online and can be included with any merchandise from our regular catalogs. 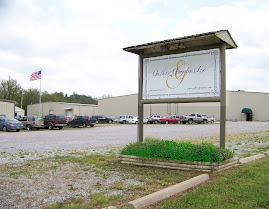 Please check back periodically to view new items. If you have any questions, please feel free to contact us at 1-800-367-4370. Gas prices getting you down. Well we are offering discounts on smaller orders to help strecth your budget dollars. 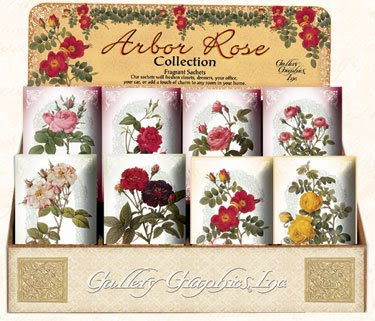 Please contact our office at 1-800-367-4370 to place your order today, or visit us online at www.gallerygraphics.com ! Orders must ship by 9/30/08…no later ship dates please. Offer not available in conjunction with any other discount, promotion, or show special. Discounts may not be applied to display pieces. Gallery Graphics, Inc. would like to wish each of you a safe & happy Independence Day!